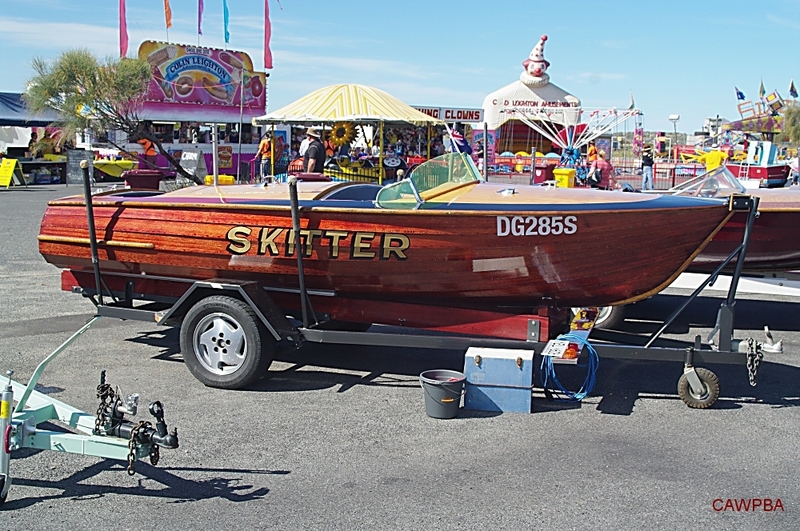 I first saw SKITTER at the 2011 Goolwa Aquatic Club Aquafest in SA. It was probably its first time in public for many years. 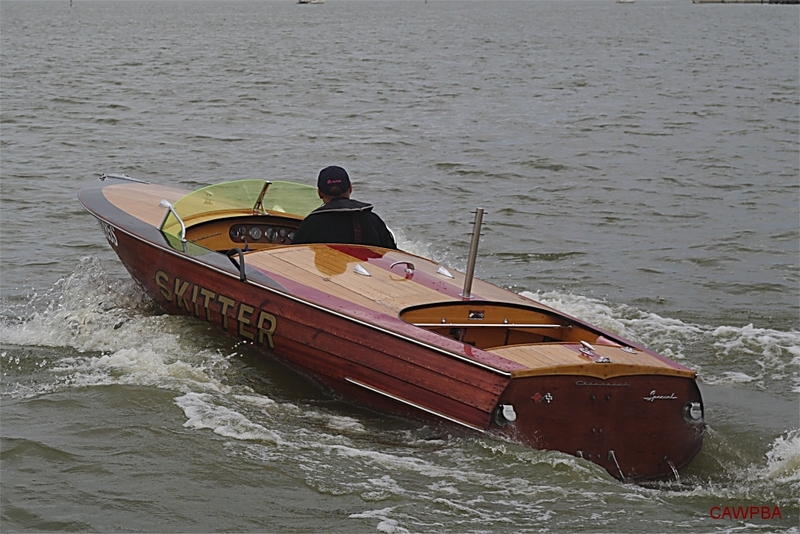 SKITTER is a 16'Lewis runabout, purchased new in 1960 which remained with the same family until about 2011. 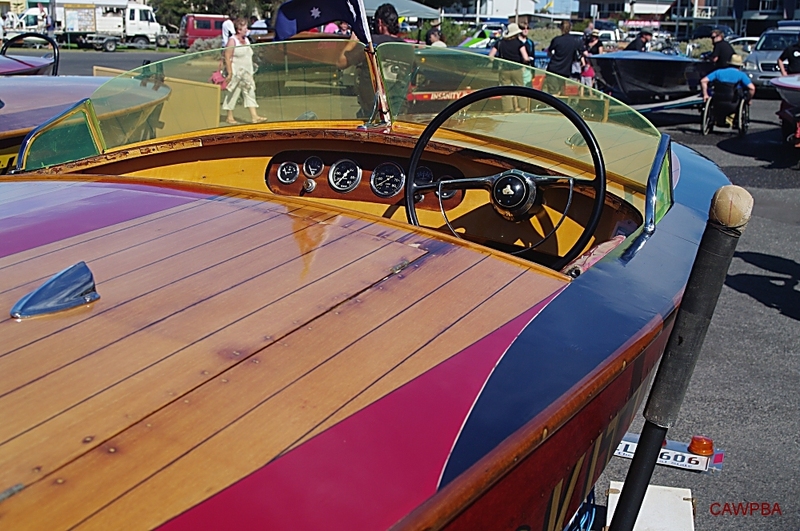 The boat is another fine example of an unrestored boat in excellent original condition.